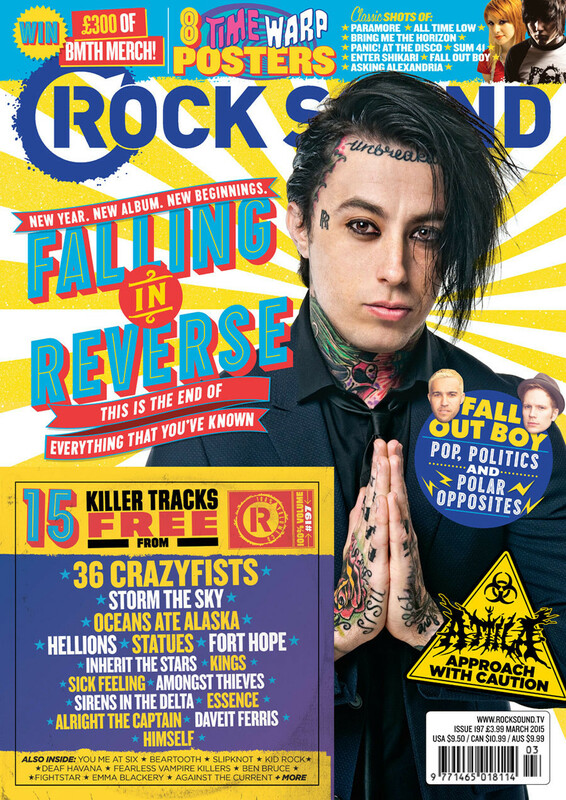 Falling In Reverse's Ronnie Radke isn't just on the cover of our latest mag - he's all over our YouTube channel as well! In the latest video, Ronnie talks all about the band's new album 'Just Like You'. Did you miss our 24 Hours In Paris With Falling In Reverse Vid? Catch up here. RS197 IS AVAILABLE NOW: ORDER IT TO YOUR DOOR | DOWNLOAD IT | GRAB IT FROM UK STORES TODAY!